New summer routes for British Airways will see flights travel between the UK carriers base of London Heathrow to Ljubljana in Slovenia and Montpellier in France. 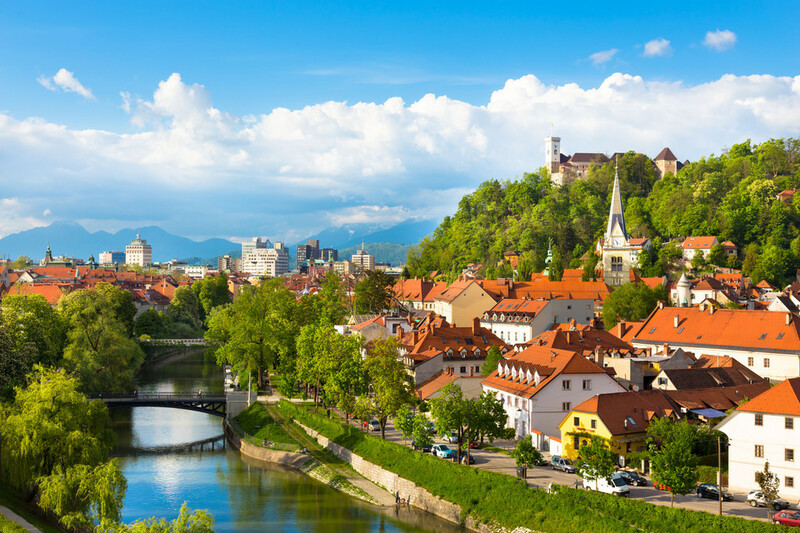 Seats to Slovenia’s capital are available to book now and will operate on Mondays and Fridays from July 15th through to September 2nd, 2019. The airline promises fares will start from £63.00 one-way in Euro Traveller and £137.00 in Club Europe. 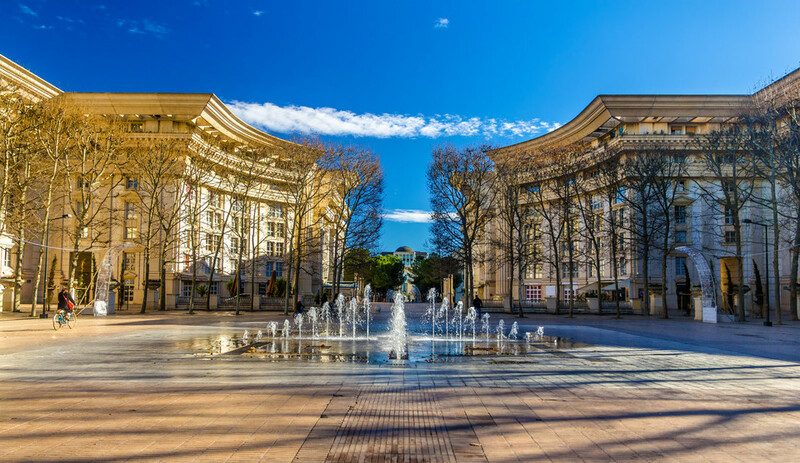 Situated on France’s southern coast, Montpellier will be served with a four-per-week schedule, departing on Mondays, Thursdays, Fridays and Saturdays from July 15th through to September 2nd also. Fares start from £38.00 per person one-way. British Airways is increasing the number of flights to Nantes, Olbia and Valencia from Heathrow, Terminal 5. The airline recently announced new routes to Preveza and Kos in Greece and Bastia in Corsica next summer and is also increasing the number of flights to other popular leisure destinations such as Marseille, Budapest, Inverness, Palermo and Malaga. British Airways is investing £4.5 billion for customers, including the installation of the best quality WiFi and power in every seat, fitting 128 long-haul aircraft with new interiors and taking delivery of 72 new aircraft. The airline is also making a multi-million-pound investment in its short-haul business class cabin, Club Europe. The spend is part of the airline’s current £4.5bn investment plan and will focus on enhanced food and drink.